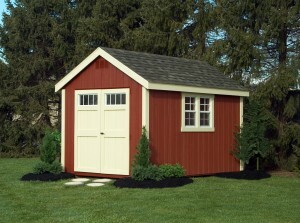 Parkviewe isn’t just a landscaping company, we can be your backyard vacation place! We’re your source for Amish outdoor furniture, vinyl play-sets, custom sheds and more. Call us at (440) 937-4468 to share your vision. 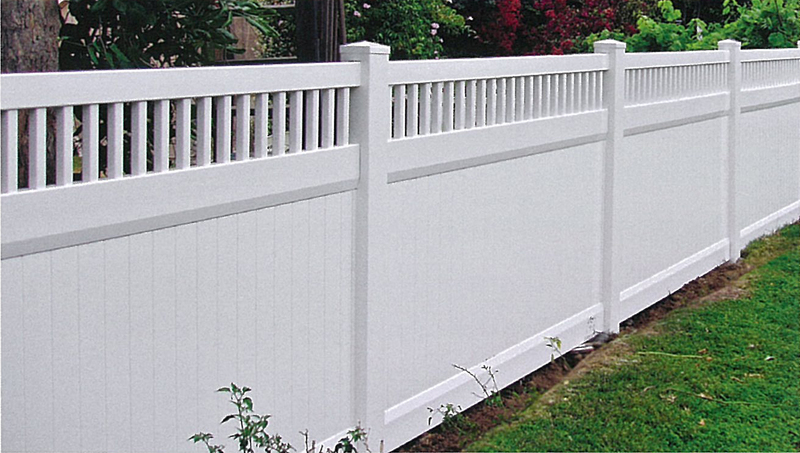 We offer the thickest profiles and highest quality vinyl fencing manufactured today! Made in USA! No Wood, No Brackets No Screws needed with our heavy duty vinyl fence panels. 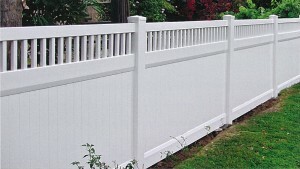 Parkviewe vinyl fence offers outstanding durability. It’s up to five times stronger and four times more flexible than wood fencing, allowing it to handle the impact from lawn mowers and tree limbs. The steel reinforced bottom rail provides a stronger, more rigid fence that’s less likely to sag or bow.